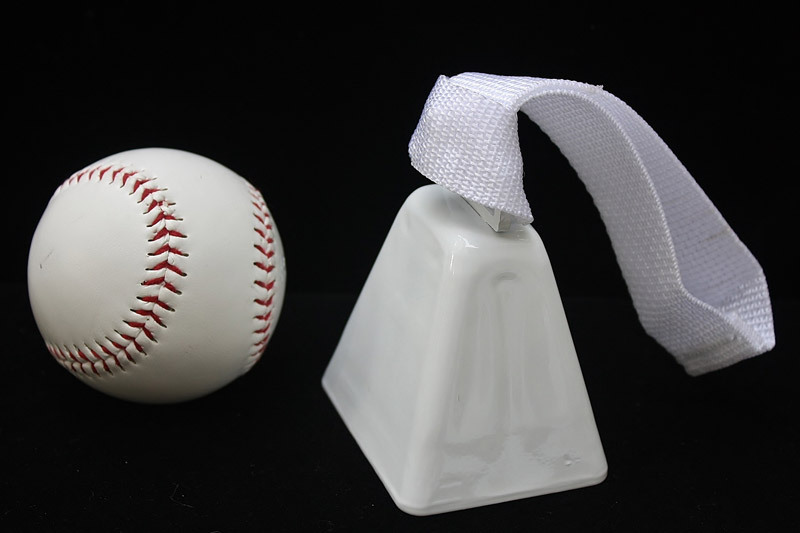 This white cowbell will be heard at long distances. 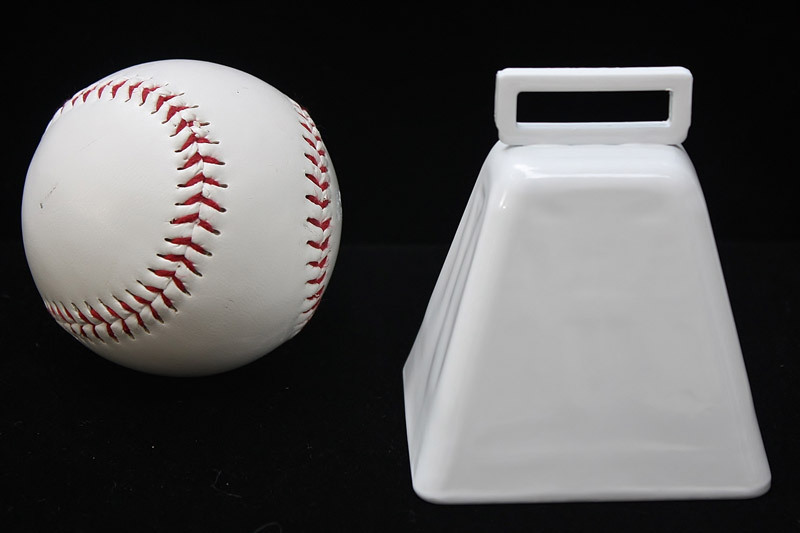 Bring it to a wedding or special event. 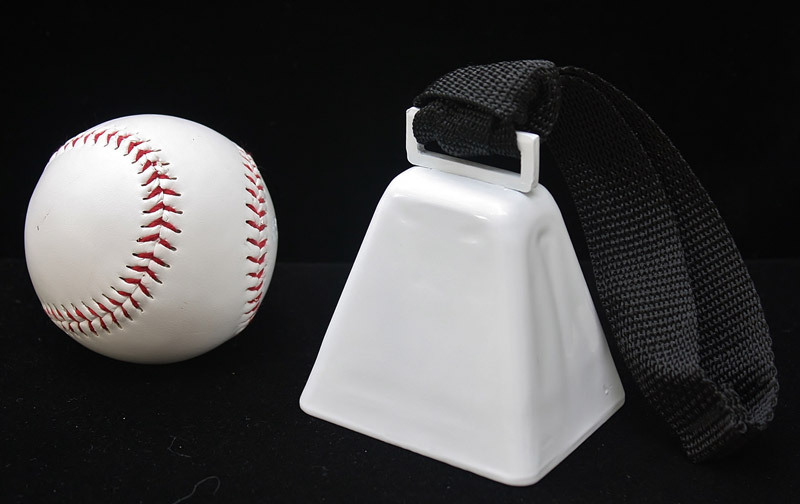 Cowbell comes with an optional strap.